Our packaging is engineered to keep the food fresh, hot and easy to consume. Our delivery bags maintain food integrity through the delivery cycle. At FOODZO, every day is 'Food day'. We work in an environment where we eat, sleep and food. Delivery of food is free. No extra charge. Eat Delicious Scrumptious Tasty Flavorable FOOD. Our technology is coupled with innovation, and is at the very heart of the eating experience. 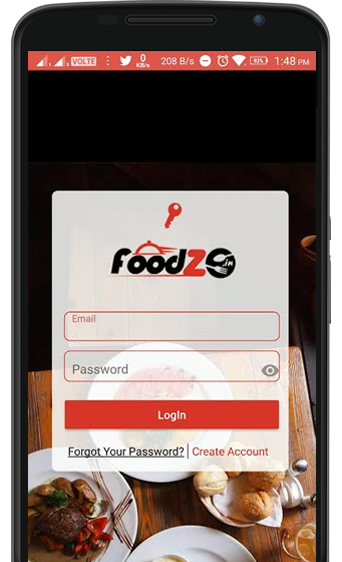 Foodzo offer an efficient and professional service from ordering, delivery, presentation and to the quality of food. 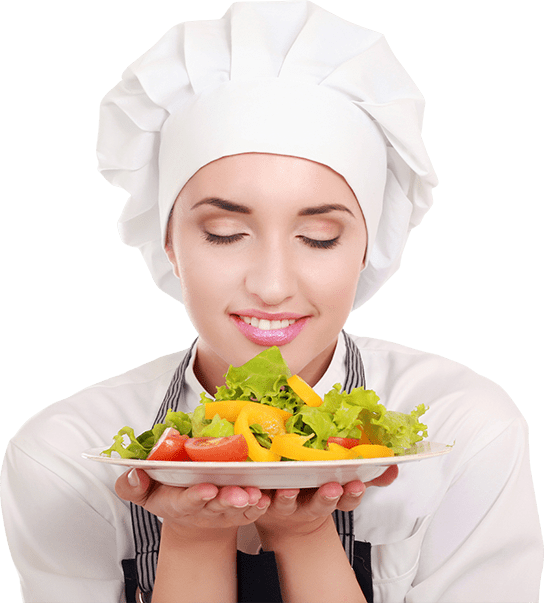 FOODZO is based on the principle "Indian food, infused with spices and delicate flavours made from the right ingredients, delights not just the taste buds but that something more". Copyright © 2017 foodzo.in . Allright Reserved foodzo. Powered By: Sadyogi Technology Pvt. Ltd.